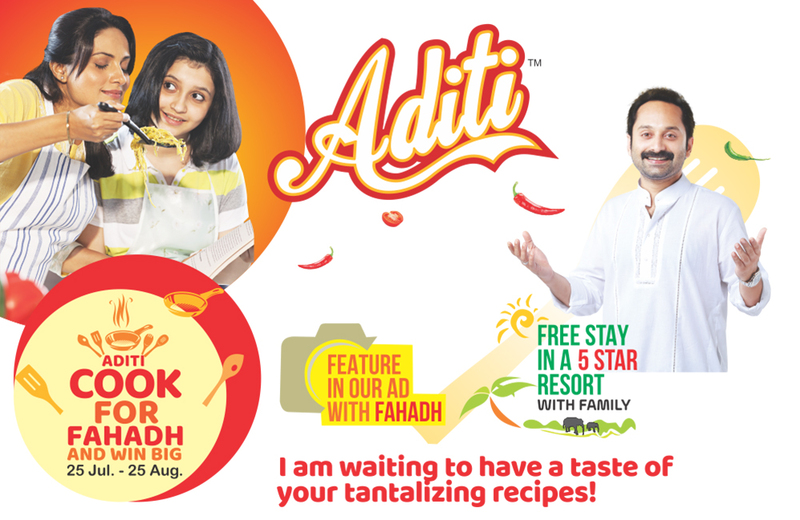 Aditi Chakki fresh atta is made from selected farm fresh golden brown Indian wheat from the choicest granaries in India. We preserve the delicate balance of precious vitamins, minerals, proteins and carbohydrates of the wheat grain in our atta. Untouched by hand and hygienically packed in state of the art chakki mills to provide you the best chakki fresh atta to suit your cooking needs. Aditi whole wheat atta is made by blending the best variety wheat from the North Western states of India. Our state of the art flour mills ensure the goodness of wheat is preserved in every grain we process. Aditi Atta is Untouched by hand and hygienically packed to provide you the best whole wheat atta to suit your cooking needs. Aditi Roasted Rava is mainly used for preparing upma, pancakes, baby cereals, rava dosa and sweet dishes like kesari/ksheera. The product is made from select high quality wheat directly sourced from place of origin. The ‘Air Roast Technology’ used in manufacturing the rava helps preserve the goodness of wheat without nutrients getting lost during the roasting process. The roasting process in indirect heating and hence the rava does not directly touch the steel surface of the dryer. Air Roast Technology helps preserve the goodness of wheat.